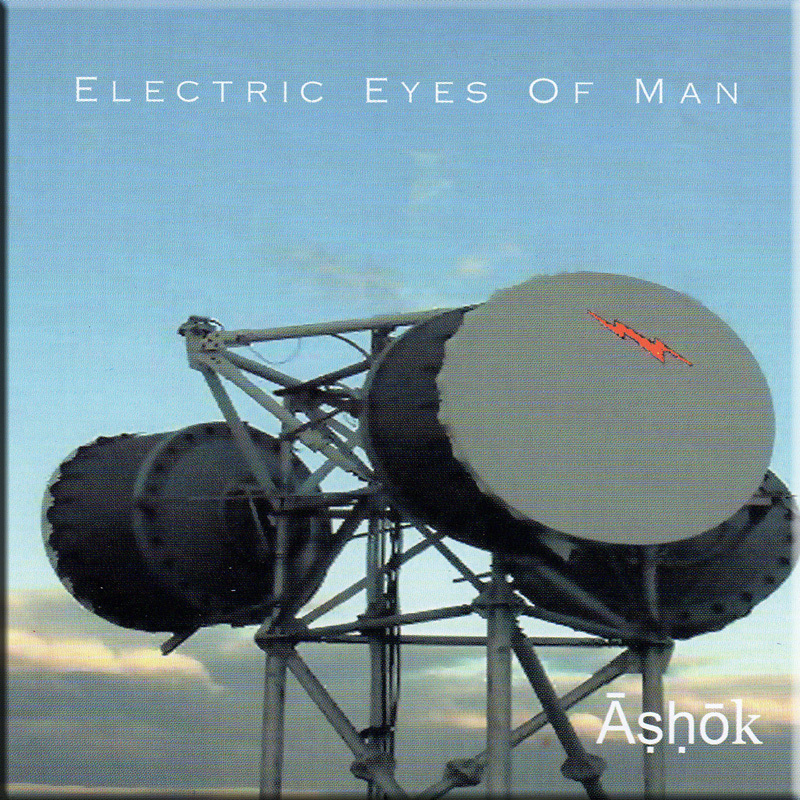 Ashok has been playing Electronic Music since the mid 1980’s. His first interest as a child lay in Hindi film music now termed ‘Bollywood’ . He became interested in synthesisers after listening to Tangerine Dream’s album ‘Phaedra’ which lead him to buy a synthesiser to emulate that music. He subsequently performed at various venues throughout the UK before getting signed up to the BMG/Multitone label on which he released his first cd ‘Of Times & Places’. He followed this with subsequent releases under the Champagne Lake Productions label and more recently under the AD Music label. 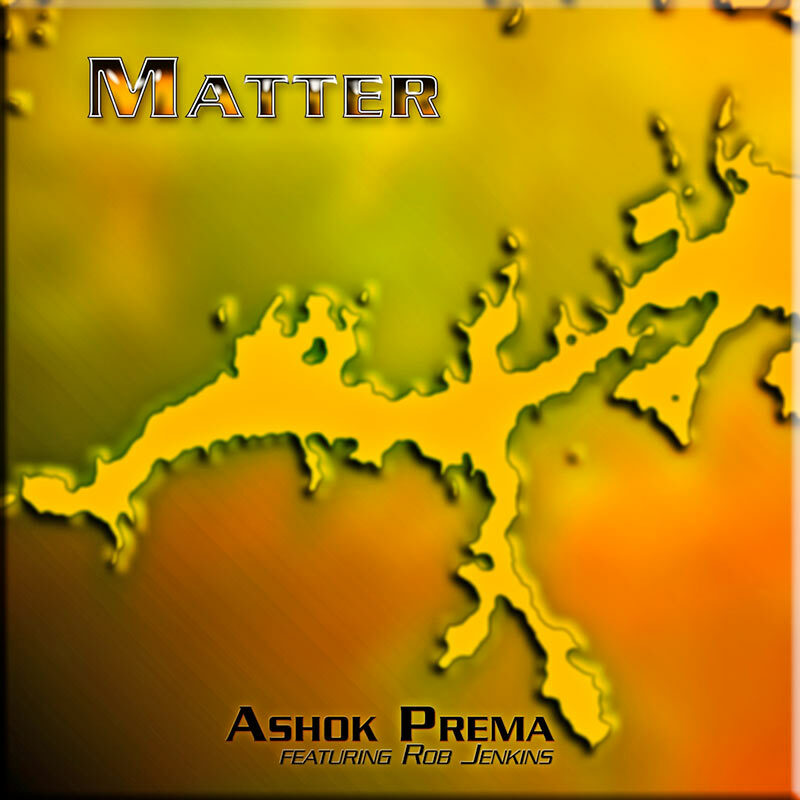 Ashok’s music has been heavily influenced by the sequenced style of Tangerine Dream, but it has always had an original ‘ethnic’ feel. 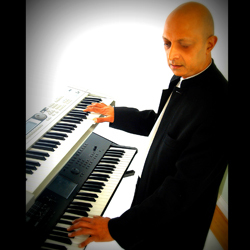 Ashok has recently gone back to his roots in a sideways move to complement his continuing interest in the world of synth music – and that is to join a live band playing keyboards to a pair of Bollywood singers. However, his first love remains synth music and he is pressing forward, after a 12 month sabbatical, towards bringing out new music to the market.